Tiger Woods is currently busy prepping for next week’s Masters, but he’ll also have his hands full with a major project in the near future. 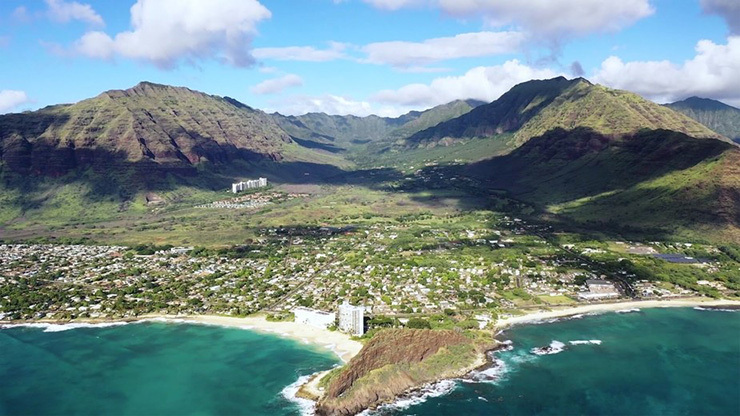 The 14-time major champ and Gil Hanse were announced as the architects of two upcoming Hawaiian golf courses by Pacific Golf Links on Wednesday. 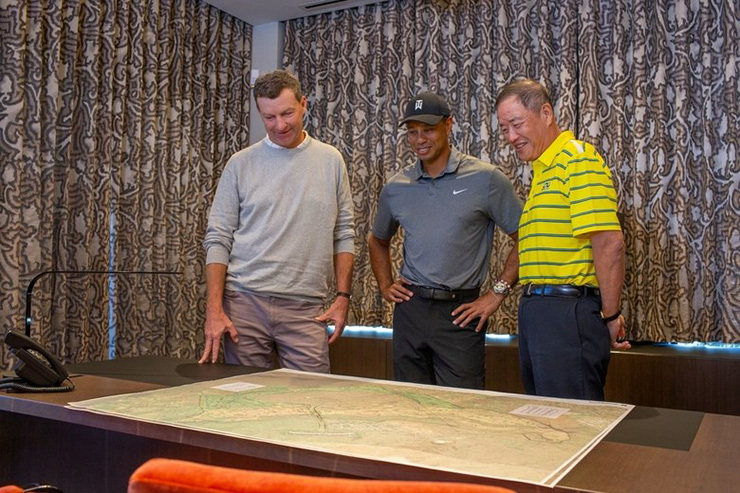 Woods will design the North Course at Oahu’s Mākaha Valley Resort, while Hanse will handle the property’s South Course. No timing on either course’s opening was provided. 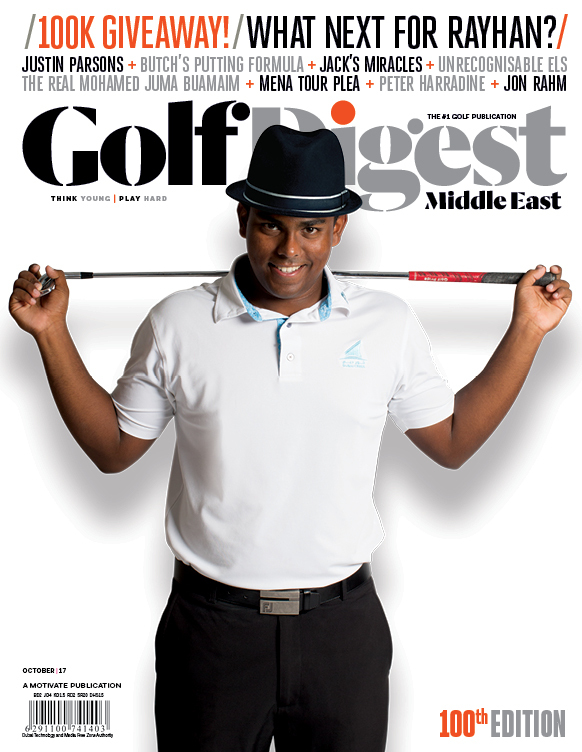 Already arguably golf’s all-time greatest player, Woods has been building a nice résumé as a golf course designer. Among his projects, Bluejack National was recently named to Golf Digest’s America’s Second 100 Greatest Golf Courses and his first public golf course in the U.S., Payne’s Valley at Big Cedar Lodge, is set to open this year. Woods is also overseeing the highly-anticipated renovation of Jackson Park and South Shore golf courses in Chicago. Hanse was selected to design the Rio Olympics course for the 2016 Summer Games. His other works include the Black Course at Streamsong Resort and a recent redesign to Pinehurst No. 4, a course that will host the first part of this summer’s 36-hole U.S. Amateur final.